What Are the Most Essential Estate Planning Documents? 9 When you approach the subject of estate planning in Massachusetts, you should know that it might look a little different for everyone. What works for one does not work for another because the strategies and tools of estate planning are aligned with your specific needs. That being said, there are several documents that may be beneficial for consideration as you meet with your Massachusetts estate planning attorney. There are three major documents that are likely to be an overall part of your planning strategy, each helping you accomplish specific goals. 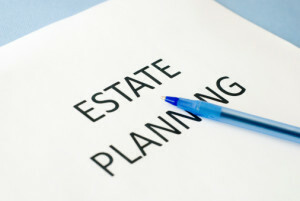 To start with, your last will and testament is frequently the cornerstone of your planning. It’s your chance to outline how you wish to pass your assets on to others. This helps avoid some of the downsides of the probate process while also giving you the chance to make these important decisions and protect them. 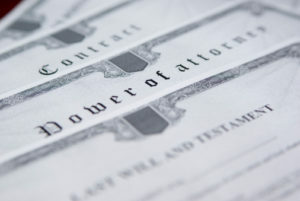 Second, think about the benefits of a power of attorney. This document allows you to name someone else who will have legal authority to act in your stead if you become incapacitated. You might also use a limited power of attorney, which specifics certain instances in which the agent is authorized to act. Finally, a Health Care Proxy and a Living Will, often called an advanced directive in other states, are important documents to consider if you have specific wishes about your healthcare. If you have specific feelings about whether or not you want life-sustaining activities to stop if there is no chance of your recovery, your advanced directive is the place to articulate this. 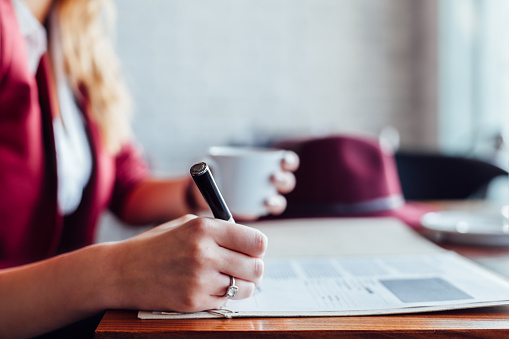 Without a document like this, your family members may disagree on the options and it can make a difficult time even more challenging for them. These three documents are just a starting point. You’ll need to speak with your Massachusetts estate planning attorney to determine if there are other tools and strategies from which you can benefit.